What did Kodi want the new house to look like? 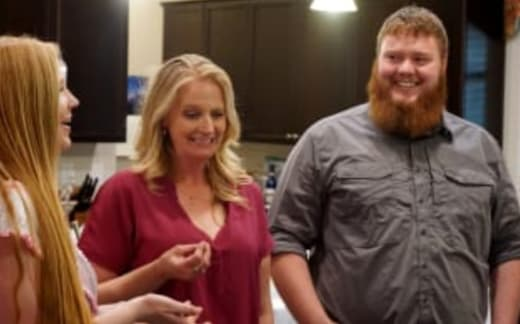 On Sister Wives Season 13 Episode 9, the plans for the grand house were finally revealed and not all of the wives were impressed. Was Kodi ready to take on board what the wives wanted? Meanwhile, Robyn pressed Kody to settle down and stop worrying about moving across the country. However, it all got too much and Gabe walked out. Was there hope for the family to stay put?